In today’s culture, relationships are all over the news, from black lives matter to terrorist events and the political scene. Everything deals with the stories we tell and our relationships: with yourself, others, and business. 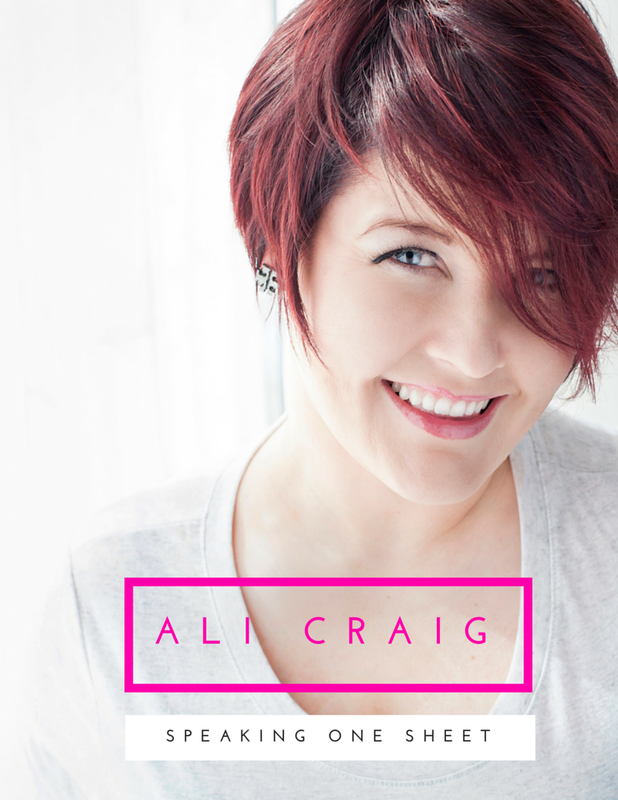 Ali Craig’s quick wit and broad knowledge of real world experiences working with professionals from Wall Street execs to Main Street startups has made her the sought after expert by media outlets such as the Wall Street Journal, Huffington Post, New York Daily News, as well as Fox, ABC, NBC, and CBS stations both nationally and via local affilates across the nation. 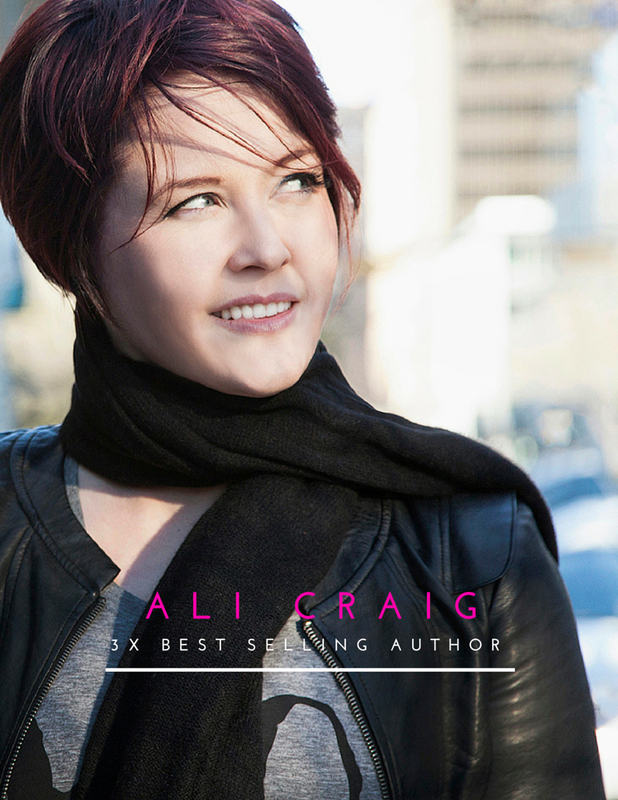 CLICK ON AND DOWNLOAD ANY OF ALI CRAIG'S ONE SHEETS ABOVE FOR MORE DETAILS ABOUT HER, MEDIA APPEARANCES, EVENTS, AND BOOKS.